Misalignment of the spine may cause decrease in functionality of the nervous system, leading to certain ailments (listed above). Through adjusting the spine, chiropractors can decrease pain and inflammation, restore range of motion and ensure that all your joints are functioning and moving properly. At our center, classic manipulation is offered along with gentle light force adjustments. Chiropractic has been known to help alleviate the pain associated with headaches, neck pain, low back pain and carpal tunnel syndrome. 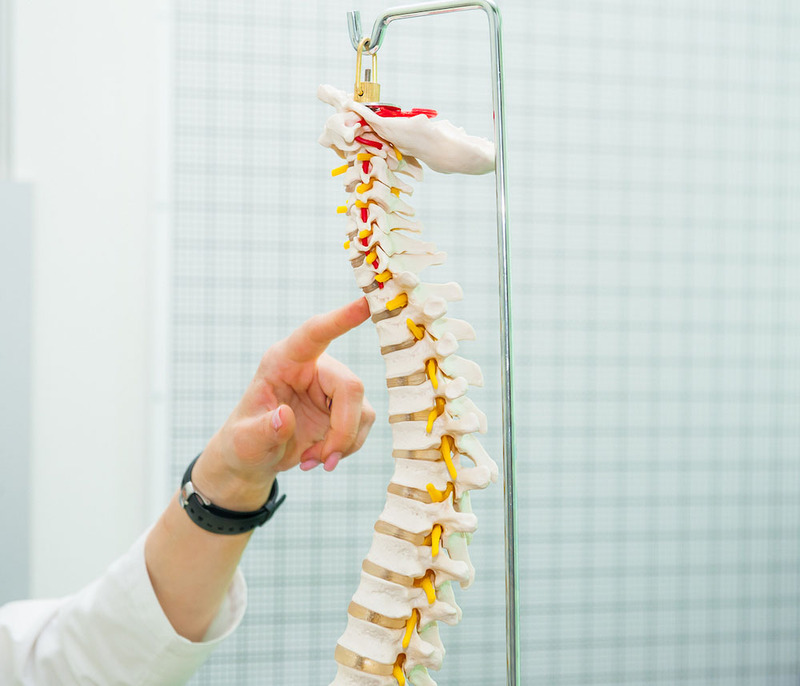 Chiropractors go through extensive training in human physiology and the spine. A professional chiropractor is able to adjust the spine without damaging it. If you have any concerns or questions, we will happily talk to you more about the therapy process. Acupuncture and Chinese Medicine can alleviate pain and maximize immunity by balancing the flow of vital life energy throughout your body. It is a complete system of healing and provides effective treatment for aches and pains, women's issues and headaches. 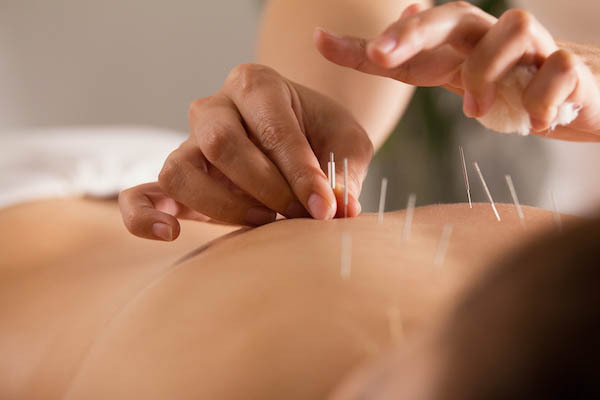 Acupuncture is highly effective and very safe when practiced by a trained professional. It is more natural and less invasive than more orthodox methods, and eliminates the chance of experiencing side effects from medication. Acupuncture treats the mind and the body simultaneously, creating positive effects that may encourage healing and improve immune function and overall healing. Essential oils have been used in various cultures throughout history as a natural support. 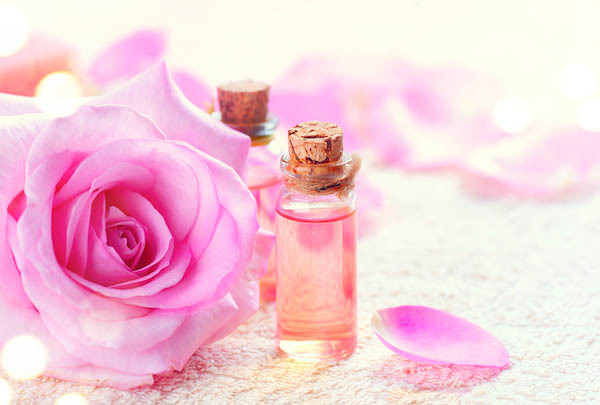 Essential oils can be used through inhalation, topical applications, and some may even be ingested. Aroma-acupoint therapy is a form of topical spot application and is used as a form of acupuncture without the use of needles - great for those who are afraid of needles; specific essential oils are used on specific and precise acupuncture points in order to activate or stimulate the point to bring balance to the mind and body stress. Applied Kinesiology was founded in 1964 by Dr. George Goodheart and is an interactive assessment of your biochemical and neurological system. As a specialty practice, Applied Kinesiology integrates healing on a structural, chemical, and behavioral level. Most people recognize the term “muscle testing” as it relates to Applied Kinesiology and the functioning of your internal physiology. Muscle testing enters into the assessment of postural distortions, gait impairment and even altered ranges of motion. During a functional neurologic evaluation, muscle tests are used to monitor the physiologic response to a physical, chemical or mental stimulus. The observed response is correlated with clinical history and physical exam findings and, as indicated, with laboratory tests and any other appropriate standard diagnostic methods. Many people utilize the skills in Applied Kinesiology simply because it is able to address all aspects involved in performance and health. 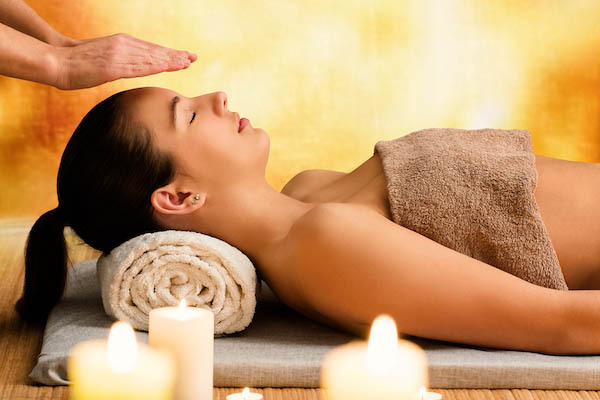 Custom, hand-crafted massage to ease away the tension of your day to increase your physical and emotional state. The Craniosacral rhythm that flows between your cranium and sacrum, interconnecting your whole spine and surrounding tissue. With gentle pressure to your head, the practitioner can optimize these connections, alleviating pain and tightness, and positively influencing the nervous, circulatory and musculoskeletal systems. It is very relaxing and is great for migraines, TMJ, and inflexibility. Try it today! At the center, we provide a complete nutritional program which focuses on balancing your biochemistry, so you can live at your optimum biological metabolism. Blood tests, saliva hormone testing, allergy testing and muscle testing are all utilized. Correct nutrition can save you from fatigue and fibromyalgia, help your body deal with stress and can improve sugar handling. Our GOAL is to provide you with reliable information that is tailored to your health concerns. 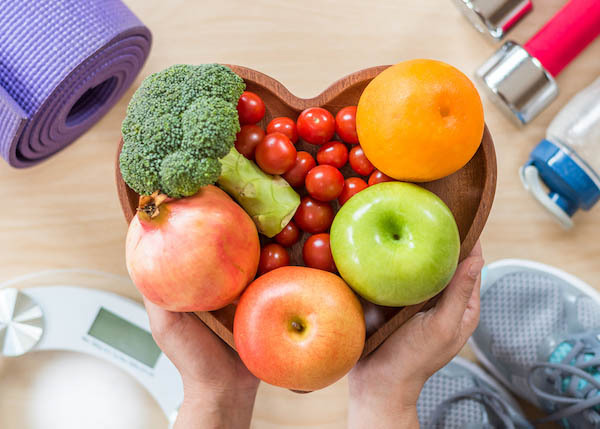 Nutrition Counseling can save you thousands of dollars, prevent serious diseases, and give you the health and vitality you desire. Proper food choices will influence the physical, mental, and emotional aspects of the body. Reiki is a Japanese word for "universal life energy." This beautiful and subtle healing modality heals individuals on a physical, chemical, mental, and emotional level. Most of our practitioners are trained in this art and will be delighted to create a Reiki session for you. Be ready to be taken on a peaceful & relaxing, yet awakening and inspiring experience! Say Goodbye To Pain & Discomfort Today! Have you ever wanted to start your own health & wellness business but afraid of the start-up costs? How would you like to help people with their healthcare goals and earn money doing it? dōTERRA is the largest essential oil company in the world, and part of the Trillion Dollar healthcare industry. Whether you want to earn extra income for vacations, kids tuition or just quit your job and live on passive income forever, dōTERRA can make that happen. Set your own hours, income goals and we'll coach you to your success. Thank you! We'll contact you within two business days in the time frame you requested. 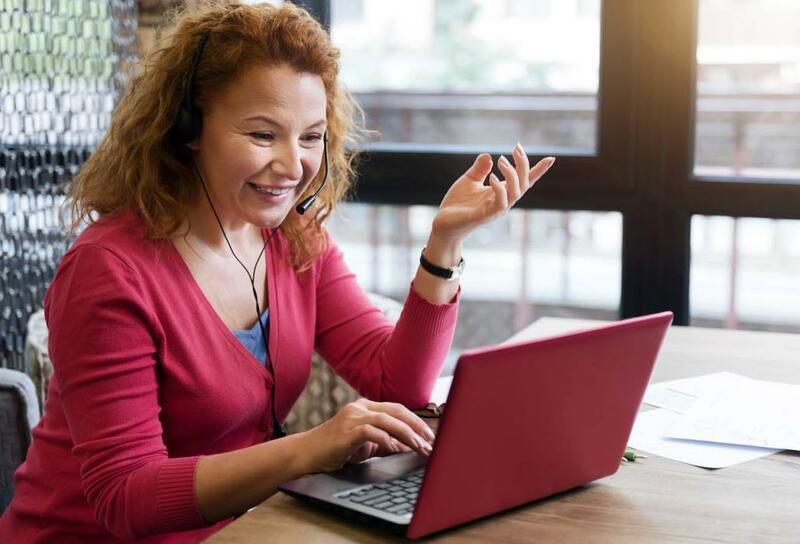 For patients that are not close enough to visit our center we have several virtual services to increase your health, happiness and longevity all from the comfort of your own location.